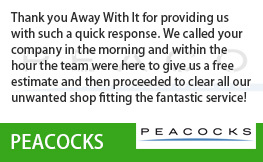 If you’re looking for business waste removal in Woodford Green IG8 or the surrounding area you’re in the right place. 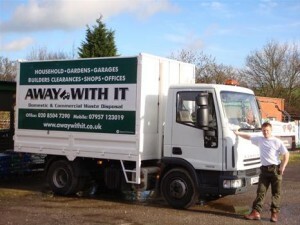 For over a decade Away With It has provided commercial waste removal Woodford Green companies trust and are happy to recommend. 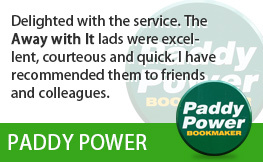 They love us for our fast, flexible services and some of the lowest prices in the market. 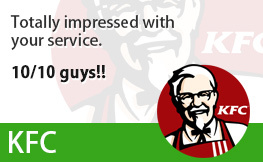 We think you will too! We are happy to work on a contract basis providing regular scheduled collections or to provide an on demand service and pick up your waste as and when you need us to. Whatever your needs we’ll be happy to discuss them with you and put together a tailored service package that is the ideal fit for your needs and budget. And because we’re local (just down the road in Buckhurst Hill) and work from 7am to 11.30pm every day including weekends you know we’ll be there when you need us. Early morning, late night and weekend pick ups are no problem for us. 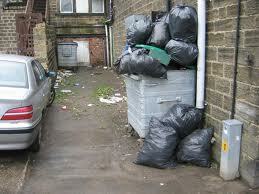 We’re fully licensed waste carriers. Click here to see our licence! 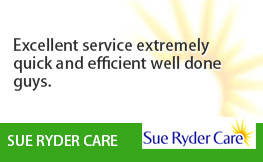 Our professional and friendly team are 100% committed to doing the best job they can for all our customers. 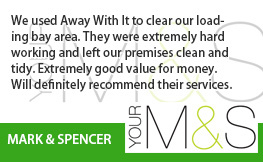 They won’t leave until everything is clean, tidy and you’re completely satisfied. We offer generous discounts and a complimentary business waste audit for contract clients who use our services on a regular basis. 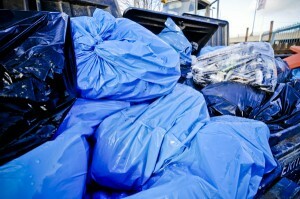 We offer a same day service for when you need your commercial waste removing in a hurry. We are available 24 hours a day, 7 days a week from early morning until late at night. Our transparent pricing means you won’t be stung for hidden extras. The price you’re quoted is the price you pay – no surcharges, no small print and no nasty surprises. 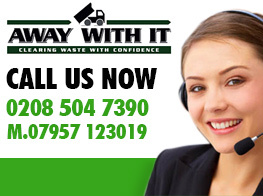 To speak to a member of our experienced team about your requirements for commercial waste removal Woodford Green give us a call on 0208 504 7390 or 07957 123019. 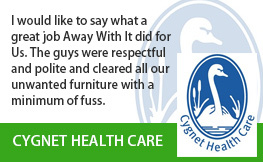 We’ll be happy to answer any questions about our services.